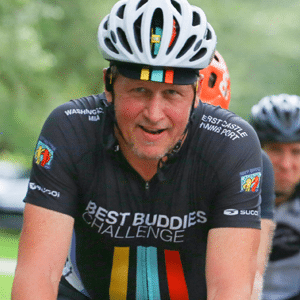 Local legends will lead weeknight pace line clinics to prepare riders for the June 1 Best Buddies Challenge: Hyannis Port. 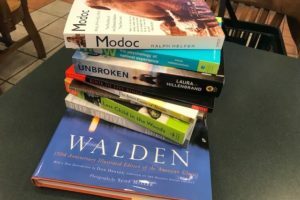 These Massachusetts sessions will be offered in Concord, Taunton and Barnstable. Riders who complete just a few of these sessions will become much more comfortable riding with other cyclists. 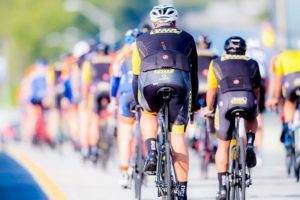 The instructors will work on such technique as drafting, braking, steering, climbing and working with other cyclists in a manner that is safe, courteous and legal. Instructors will include Paul Curley, Lawrence Perera Jr., and Richard Fries will lead most of the rides. Combined all three have more than 100 years of experience as bicycle riders, racers and teachers. Guest instructors from the Wheelworks Racing masters team are also expected to assist. All of the instructors are scheduled to also serve as Domestiques during June 1 ride. All rides will offer plenty of parking and and an indoor meeting area. The rides will roll out together to a nearby circuit, complete the training and return as a group. There will be a brief pre-ride tutorial and occasional stops to re-group and offer instruction. No rider will be left behind. The classes are free to attend. For the Holiday Inn in Taunton, riders are asked to use the back parking lot near the entrance to the Fitness Center. Riders at the Barnstable event are encouraged to join the regular Wednesday night rides, that leave at 5:30 p.m. Each week features a shorter “Ice Cream Ride” that is focused on beginners and a “Training Ride” for novice and expert riders. Concord features plenty of parking and an cafe and bar at the Trail’s End for both before and after the ride. All venues offer free parking, water and bathrooms. Questions? Email us at coach@bestbuddies.org. Tip: Check out one of our Paceline Clinics before joining us for a Training Ride. You’ll feel more confident on your bike, we promise!